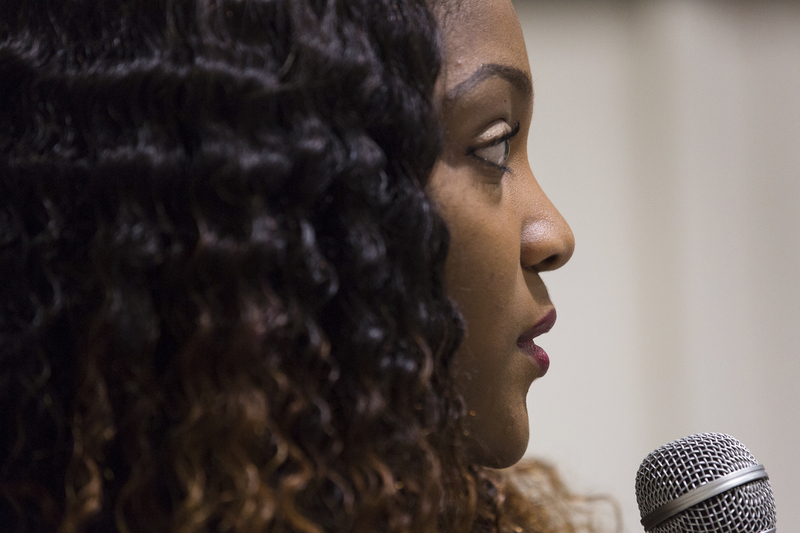 Students debate and discover dissenting opinions on discrimination during Libyan slavery and human trafficking talk. 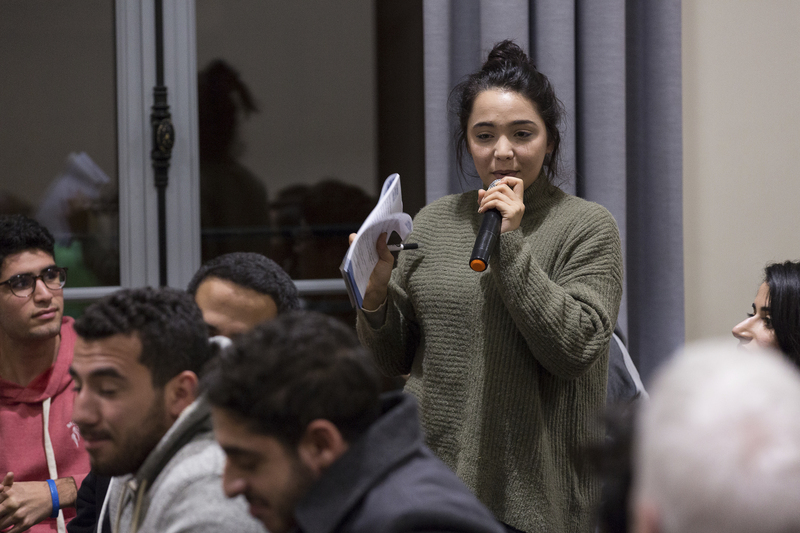 Thursday evening marked the final AUP Black History Month event, hosted by Inspire Africa, concluding the month with a healthy, student-led discussion on modern slavery and human trafficking in Libya, which was exposed on a mass scale in 2017. 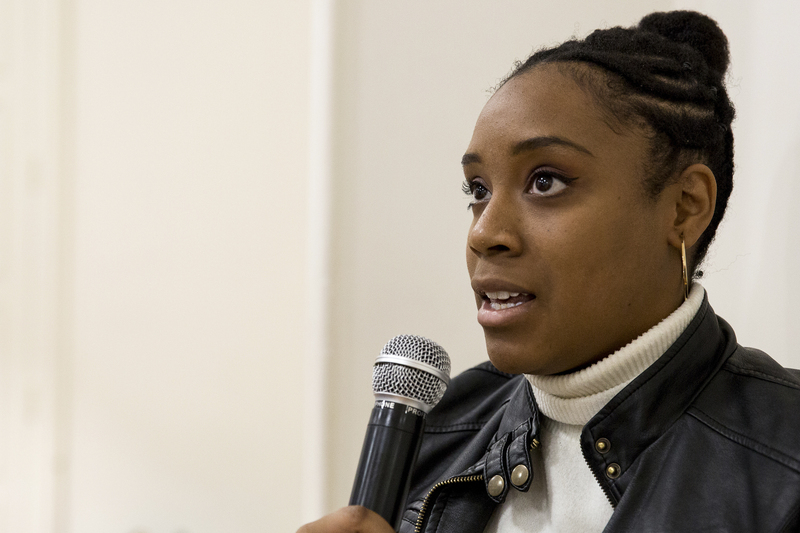 Club president Gloria Atanga, a senior majoring in international finance, moderated the event and provided an introduction for participants into the current events in Libya and why the issue of modern slavery is relevant in Western society. Professor Philip Golub, the co-chair of the international and comparative politics department, was tapped to facilitate the discussion and offer his input into the current affairs of transnational migration and resulting human rights violations. 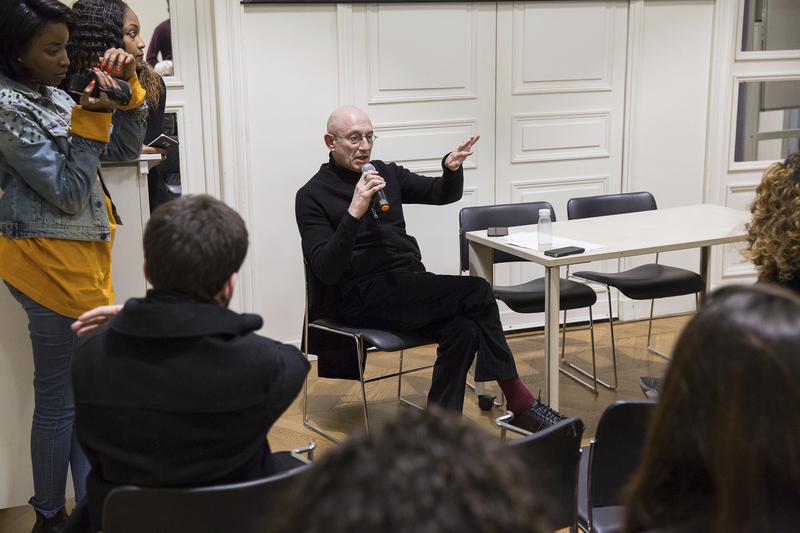 Golub offered what he referred to as a “relentless uncompromising critique” of “Europe’s scandalous response” to recent migration and asylum trends. 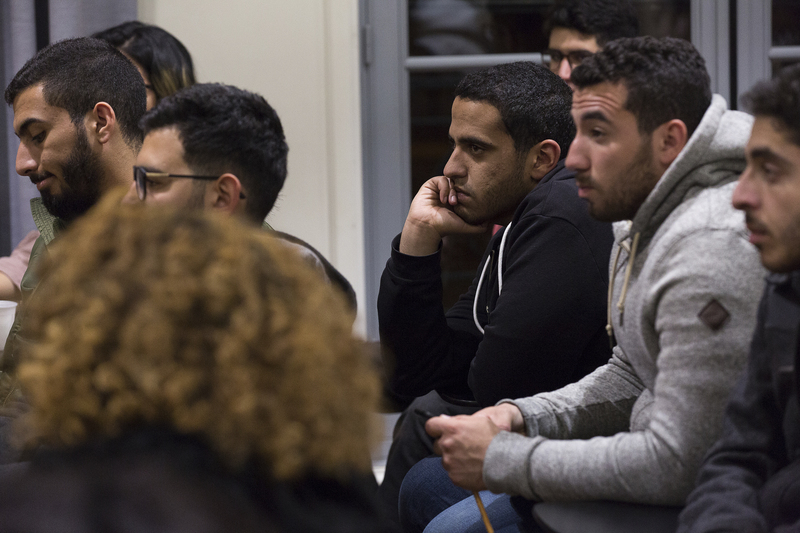 These comments stirred some dissent from other AUC students, who argued that racism does exist on a large scale in Egypt. 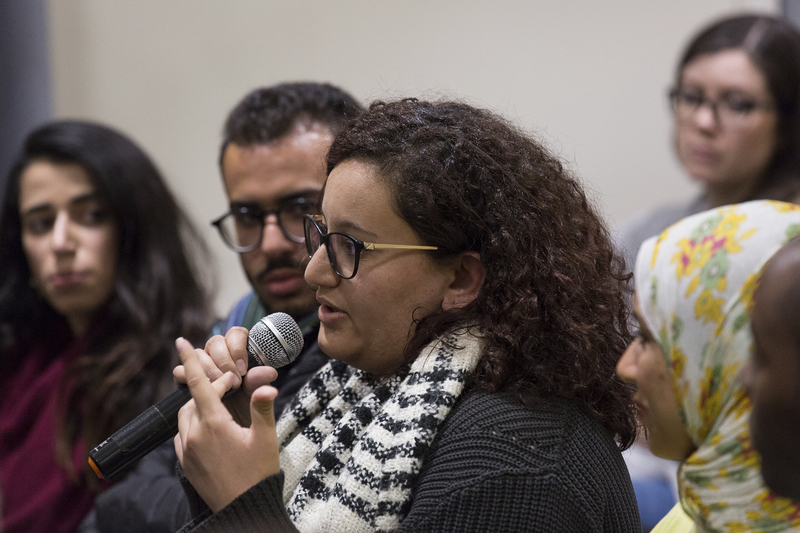 Another student from AUC, who stated that she is an anthropology major, told second-hand accounts of racism that friends of hers have experienced in Egypt. “I would say that I disagree. We have a writer at the AUC Times, she’s black and she’s American and she mentioned that once she was working at a school and that one of the students for Mother’s Day gave her a skin whitening cream. So these things do happen. Gabriel is an American photojournalist who hails from Portland, Oregon and has spent the past two years dividing his time between the U.S. and Greece. After working for more than two years as a staff photojournalist at local newspapers, Gabriel moved to Greece to document the 2015 exodus of asylum seekers arriving at the doorstep of Europe. Several months of covering these events led him to become involved with a Norwegian NGO supporting refugee communities in northern Greece. He volunteered intermittently with the organization throughout the span of one and a half years. These experiences, he says, have influenced him both personally and journalistically. "My passion for photojournalism lies in giving a voice and a face to the unrepresented, oppressed and marginalized. Most of my stories have a distinct humanitarian angle, which originates from my extensive history as a volunteer. Those years (working in Greece) changed me in more ways than I can count and likely in ways that I have not yet realized. However, more than anything, they’ve inspired me to keep working, to keep educating, to keep doing my part. I currently focus most of my attention on stories concerning human rights, relationships and the human condition." 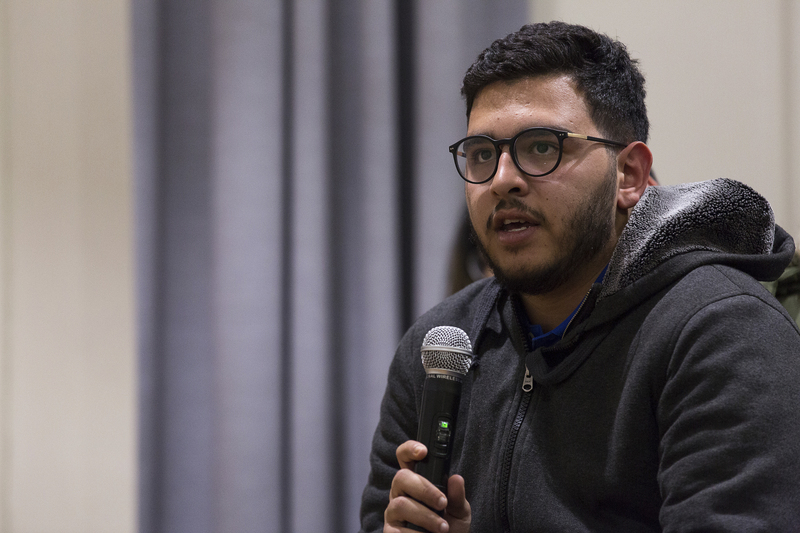 Gabriel is currently a junior at AUP, majoring in journalism and minoring in international law.